I’m so excited to be joining with 10 other bloggers and 3 homeschool companies to give you the opportunity to win some terrific prizes to celebrate the start of the new homeschool year. 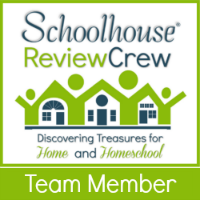 Good luck and be sure to check out my blog starting Monday for 5 days of a Healthy Homeschool Marriage! First comment! Love you blog by the way. Aww.. thank you so much! Good luck! Yeah! I hope you win, but then again I wish EVERYONE could win! 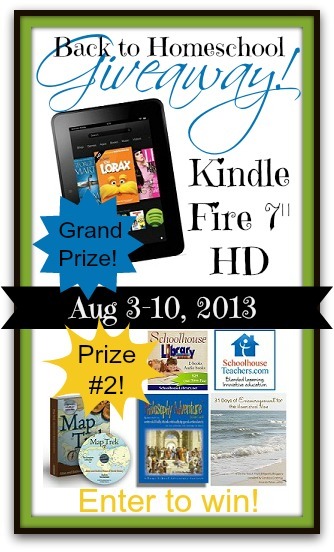 I would read your blog anyway but these are definitely great prizes! Would love the chance to win. I have been coveting the HD just for the camera. My kiddos love skyping Grandma and that would be easier then the laptop! Skyping is fun on those kindles! 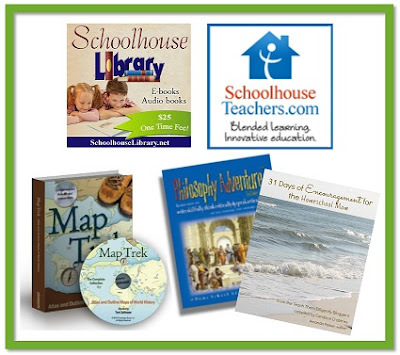 We’re starting our family and excited to watch our children wonder and learn as we homeschool. Helpful post! Many prayers for a successful homeschool! Either would be an awesome win to help this year!